Only a French bulldog owner would understand the moment of finding the most adorable-looking French bulldog hoodies! We all must admit that these lovely gremlins thrill us over and over again with their iconic appearances. 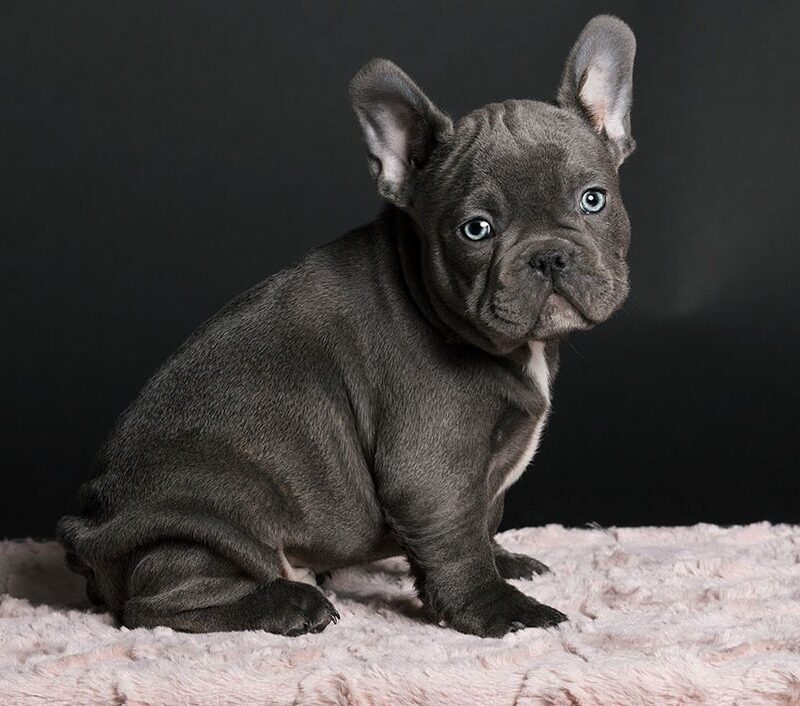 And, when we add a fashionable detail on those bunches of fur, there’s no way there are more beautiful dogs than French bulldogs. Where to find the best French bulldog hoodies? 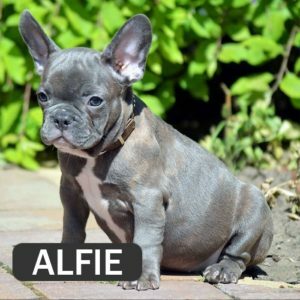 For all Frenchie lovers that enjoy buying fashionable clothes for their pooches, we’ve prepared a list of top 10 best selling Frenchie hoodies. There’s no better feeling than seeing your own dog dressed like he just got off the runway. Of course, when you add the reason that Frenchies need to wear clothes for their health reasons too, you’re probably feeling like you did something huge for your lovely friend. There is no way that someone will resist to a Frenchie dressed in a Rabbit Hoodie. Why not add one more pair of ears? This cotton Frenchie hoodie presents the perfect choice for colder months when your doggie needs an extra layer. The hoodie’s soft cotton material will definitely provide your furry friend with a pleasant feeling and comfort as well since it’s extremely stretchable. 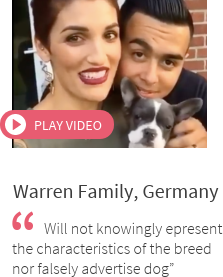 Are you getting rid of your Frenchie become spotted wherever he appears? If yes, then this Camouflage hoodie will certainly become your favorite item. Why not escape paparazzi and blend into colors of nature? This hoodie presents the perfect fit for going fishing, camping and hunting. It is made of soft cotton and has a hidden kangaroo pocket. In case you want to dress your Frenchie in other colors too, the hoodie is available in two more colors (blue and pink). 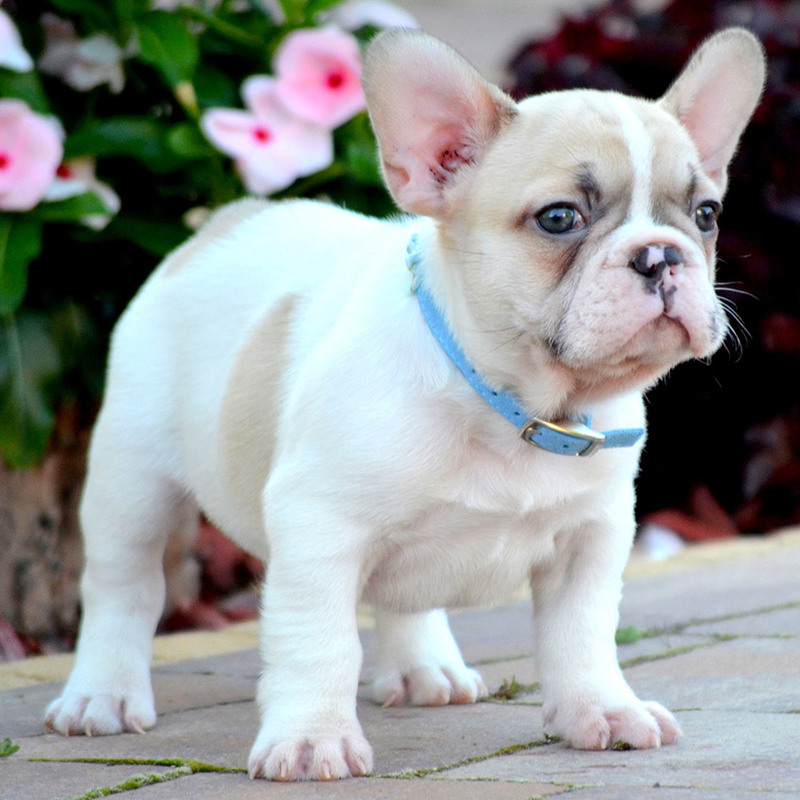 We all know that French bulldogs are prone to hyperthermia in cold weather condition. Well, when we say cold, we don’t think only on low winter temperatures. Depending on the region you live, sometimes, your Frenchie needs to have an extra layer in cozy summer evenings too. That’s why we want to represent you with this basic dog hoodie that can be worn on any occasion. It’s available in 6 colors and many sizes. Why not spend a lazy weekend with your furry friend dressed up in this ultra-soft hoodie? The hoodie has Teddy Bear ears and will provide your gremlin with some extra warmth in cold nights or days. This fuzzy dog coat instantly transforms your pup into a fuzzy bear with plush fabric and a cute hood with teddy bear ears. Here is another favorite winter pick for your furry Frenchie. We were right when we said we’ve found the best offer of French bulldog hoodies, right? This velour dog shirt is perfect for those cool and snowy days. Featuring super soft velour, and an adorable, rich fur pom on the hood, this shirt is sure to bring out the playful side of your pooch. 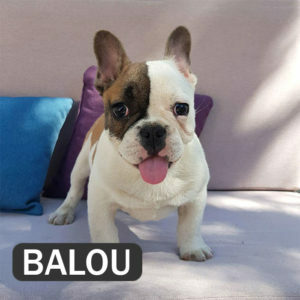 Do you also share our opinion that your French bulldog will look adorable in this hoodie? It’s perfect for casual strolls through the neighborhood and staying warm at the same time. And, have you seen the Teddy Bear ears on the hoodie? They’re so silly, right? 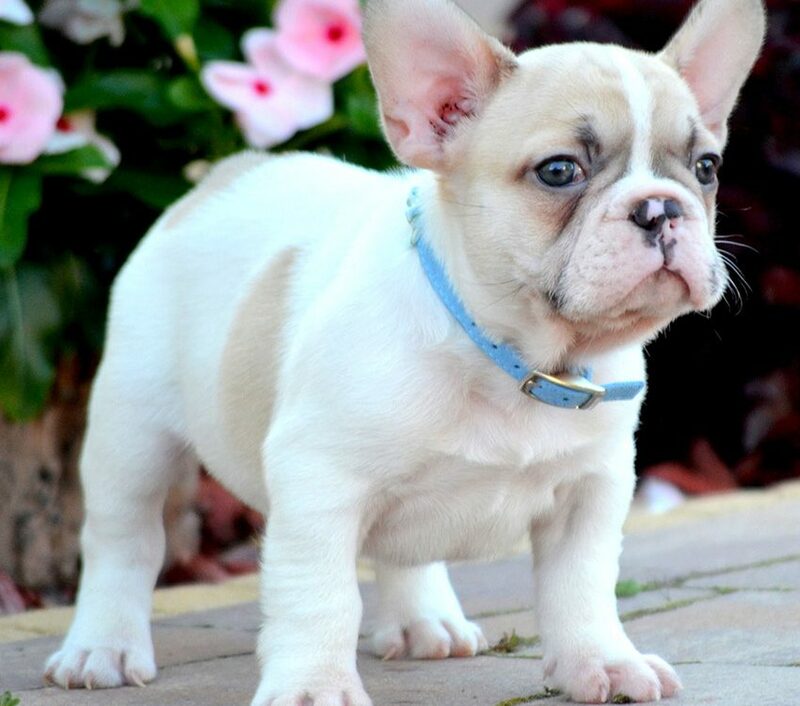 Let your Frenchie become the number one trendsetter in the dog’s world. Well, with this hoodie, he’ll definitely become that! Leopard print presents a total hit this season. The hoodie is made of 60 % wool and 40 % acrylic and can be washed in cold water. You can be sure that your pooch will stay both warm and sassy in this thick Frenchie hoodie. Does your furry gremlin behave like a bad boy? 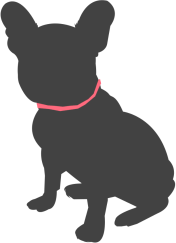 Well, in case your Frenchie likes to act stubborn as most French bulldogs do, then this logo has hit him straight to the bone! The hoodie is available in 4 colors and can be worn both in colder months and late summer evenings. 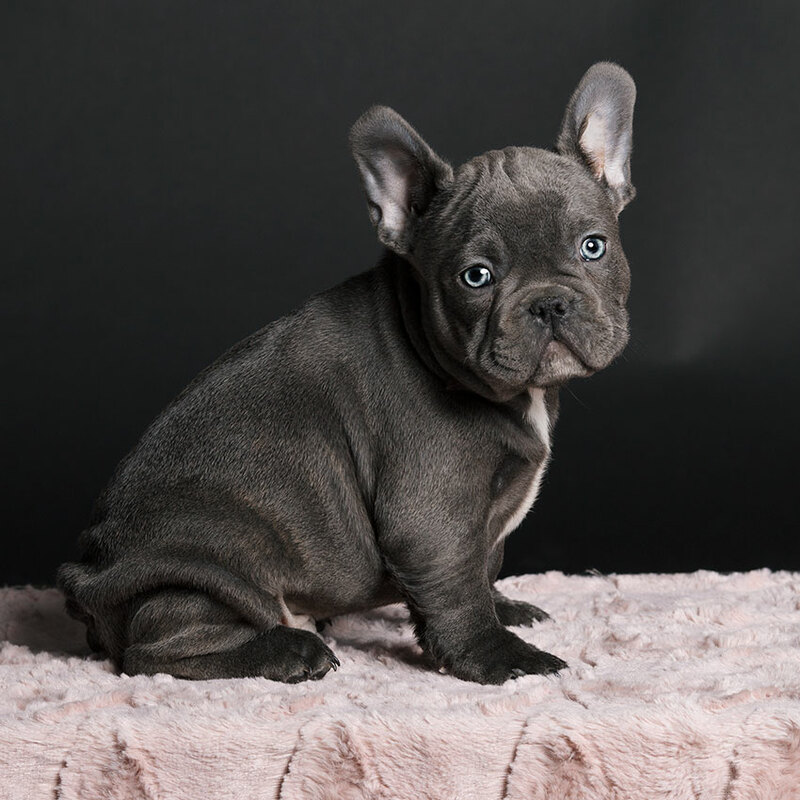 Did you know that Frenchies are ranked on the first place in homes of New York? Yap, that’s right! They totally occupied the Big Apple. 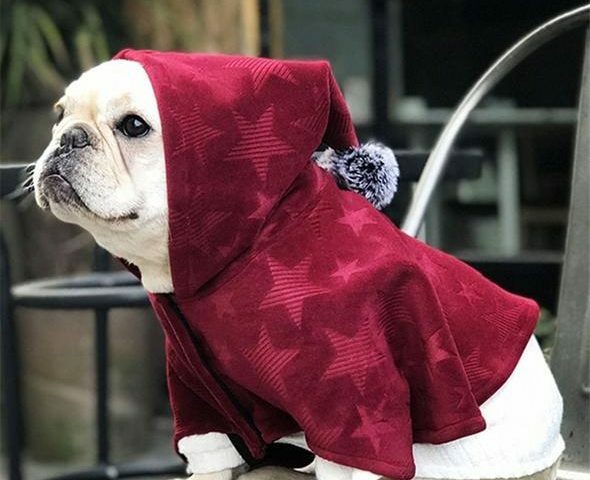 That’s why we decided to put this sporty Frenchie hoodie on our list. Sporty and cute beyond belief, this Sporty NYC Dog Hoodie will help pups feel warm during the colder months and give them an adorable sporty look at the same time. Thicker materials and an elasticated hem and sleeves will keep the cold at bay. 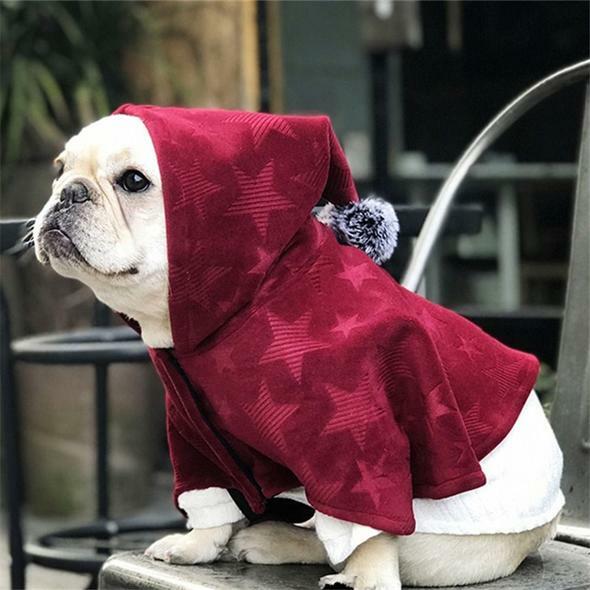 For spending a great time outside in cold weather conditions, we’ve found this unique and silly looking Frenchie hoodie. The Winter Warm Striped Pompom Hoodie by Frenchie World® is a cozy style sweater with a hood that features a fun pompom at the top. We are sure that your pooch will simply adore wearing it. With this selection of French bulldog hoodies, now you can be sure your four-legged friend will always feel warm and stylish.